YA Bound Book Tours: Cover Reveal Sign Up: The Skinwalker's Apprentice by Claribel Ortega! 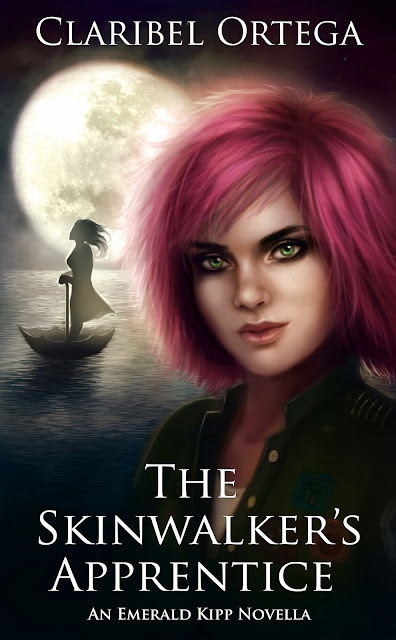 Discover the mysterious beginnings of The Empire Witch Series in "The Skinwalker's Apprentice: An Emerald Kipp Novella." Claribel Ortega is a graduate of the SUNY Purchase journalism program, and got her start writing for the school’s Independent Newspaper. There, she quickly rose the ranks from editing the student’s often times hilarious ads and ramblings on the back page of the paper to staff and feature writer. After graduation, Claribel worked as a reporter for The Rivertowns Enterprise, a local paper in lower Westchester County, New York. As a reporter, she enjoyed going to board of education meetings and texting the town mayors about the line at Starbucks. 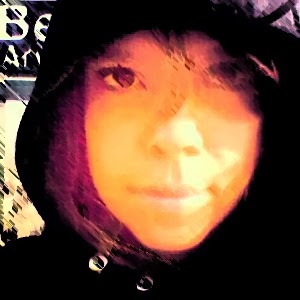 Today, Claribel works for The Combined Book Exhibit, a book marketing company in Westchester NY. She lives in New York with her really awesome boyfriend, her suspiciously intelligent yorkie Pancho Villa and is surrounded by an impenetrable fort of books she gets from her job. “The Skinwalker’s Apprentice” is her first book, and cheese is her favorite food.